Award winning functional clothing. 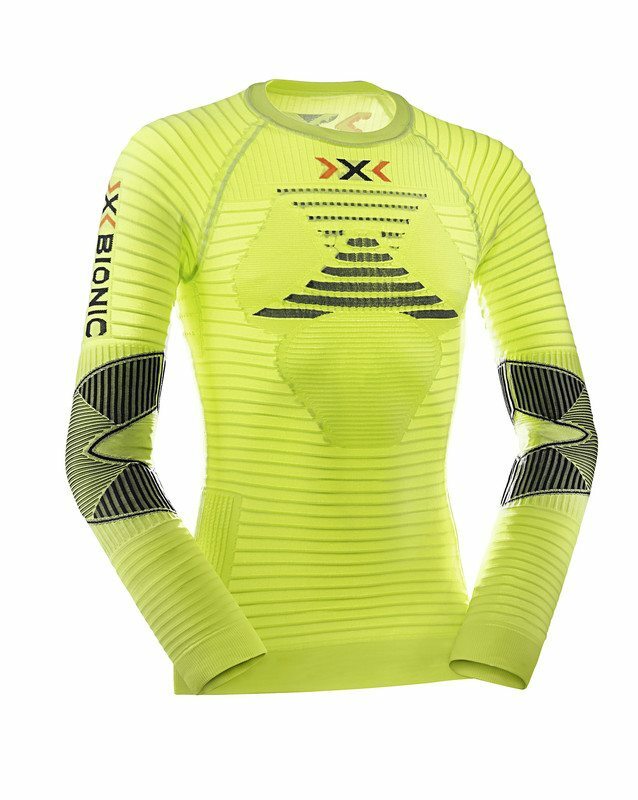 X-Bionic Effektor Compression longsleeved vest. Ensures a constant temperature of the upper body. Increased compression round the elbows, helps the blood in arms and hands back into the heart.